Spanish philosopher George Santayana famously once said that "Those who do not learn history are doomed to repeat it". It's a salient point, but one that Manchester United seem to have not heeded. With Louis van Gaal being relieved of his managerial duties this week, his two years in charge will largely be characterized by some of the worst football seen at Old Trafford in decades despite a £250 million transfer outlay. Regardless of the FA Cup win this past Saturday, the club's first since 2004, there are few Reds that are sorry to see him go. Van Gaal joins David Moyes as the second manager to fail to carry on the success of Sir Alex Ferguson, who retired after 26 trophy laden seasons in 2013. 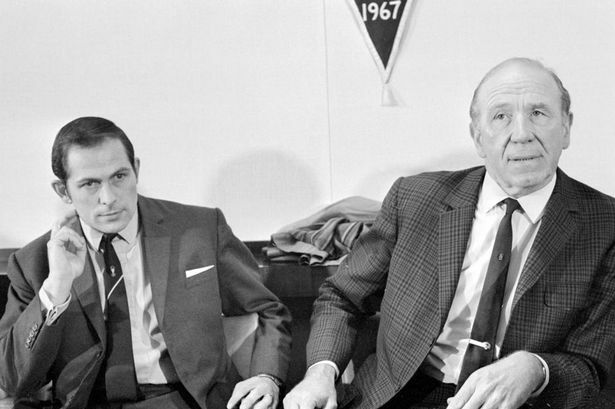 For United there is an eerie parallel to the aftermath of Sir Matt Busby calling time on his brilliant managerial career in 1969. 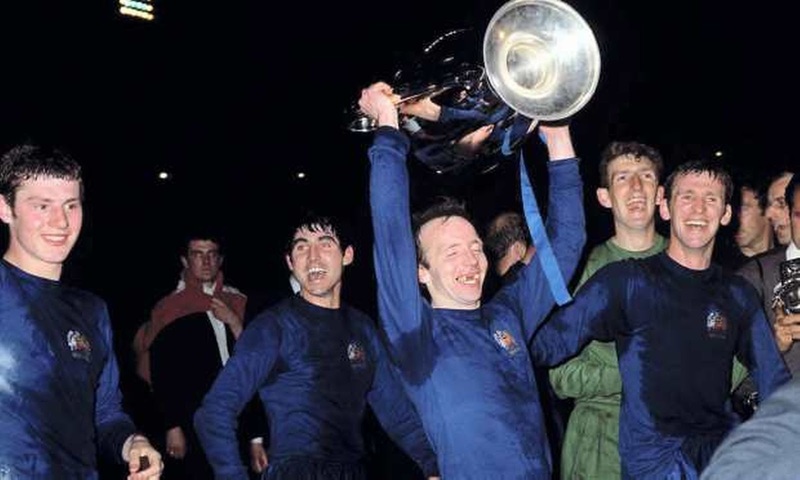 The previous year, Busby's side had become the first English club to capture the European Cup by virtue of a stirring 4-1 extra time win over Benfica at Wembley. Although Shay Brennan (31), Bobby Charlton (30) and Bill Foulkes (36) were perhaps entering the latter stages of their careers, the majority of the side that defeated the Portuguese champions was in their mid to late 20's. 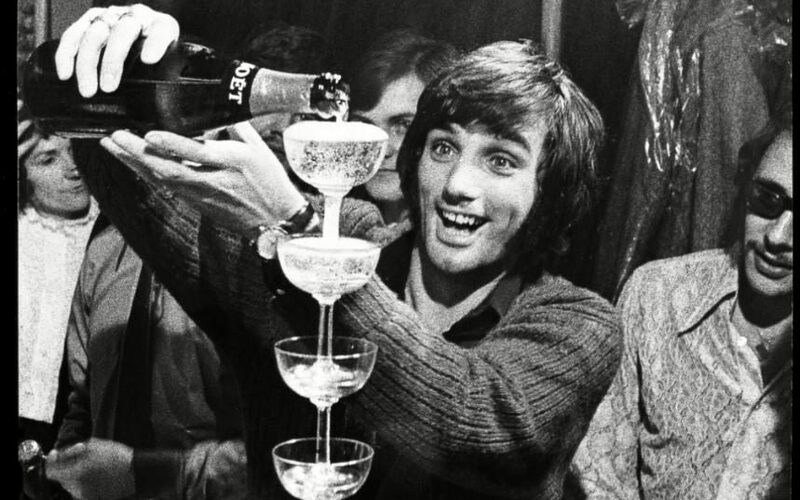 With the mercurial George Best aged only 22, and about to be awarded the Ballon d'Or, there was no reason to believe that United were on the verge of relinquishing their position as one of the best sides in not only England, but Europe. At the end of the 1968-1969 season though, the recently knighted Busby decided to retire and in his place he led the club towards appointing youth team coach Wilf McGuinness. The affable McGuinness was a United man through and through, having been with the club since he was a kid before breaking through as a wing half with the famous Busby Babes. He missed the fateful trip to Red Star Belgrade in February 1958 and the subsequent tragedy of the Munich Air Disaster due to being out with an injury. It was an injury that brought a premature end to his playing career at age 22 in 1959, coming only months after making his England debut. A successful stint coaching the reserves at the club, following the sad end of his playing career, led to his shock appointment as first team boss following Busby's retirement. The baffled media had marked down Celtic's Jock Stein or Leeds United's Don Revie as the most likely successors to Busby, so it was a great surprise to all when the 31-year-old was elevated to the Old Trafford hotseat. In a scenario that would almost be played out again involving Ferguson's anointment of David Moyes in 2013, Busby hadn't even bothered to ask McGuinness if he really wanted the role. He simply told him to show up to work the next day wearing a tie. Immediately there were problems as the young boss struggled to control a squad with several players his own age and many big personalities who had won everything there is to win in football. Busby, who was still in charge of recruitment, gave McGuinness further problems with his differing ideas in the transfer market. McGuinness also felt that he wasn't being given adequate support from his predecessor and others within the club hierarchy. 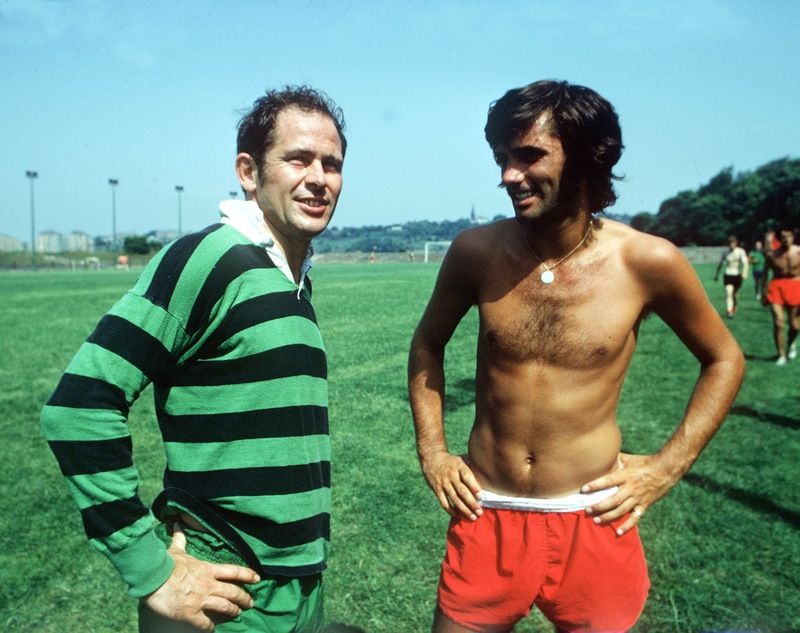 George Best also caused the manager headaches as his off field affairs and long descent into alcoholism began to affect his play. This in turn caused rifts in the dressing room when McGuinness was seen as not dealing firmly enough with the wayward star. After a season and a half in charge, United cut their losses and relieved McGuinness of his duties. So shocked was he by his dismissal, the former Busby Babe lost his hair overnight. After Busby briefly returned to the dugout to finish out the 1970-1971 season, Frank O'Farrell, the club's next appointee, also failed to lift United out of the doldrums as several of his signings didn't work out and he struggled to deal with expectations. Like McGuinness, his reign would last only 18 months. It would take the appointment of Tommy Docherty, the third man to follow Busby, to eventually get the club back on track, something present day Reds are hoping Jose Mourinho is able to do with the current squad.